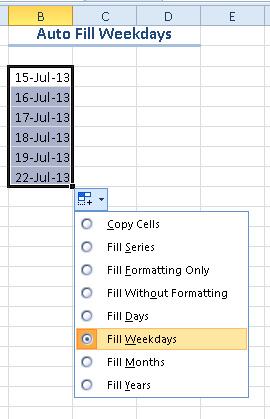 I only usually work with data from weekdays in my role and if I am auto filling it is really handy to use Excel to auto fill with weekdays only. 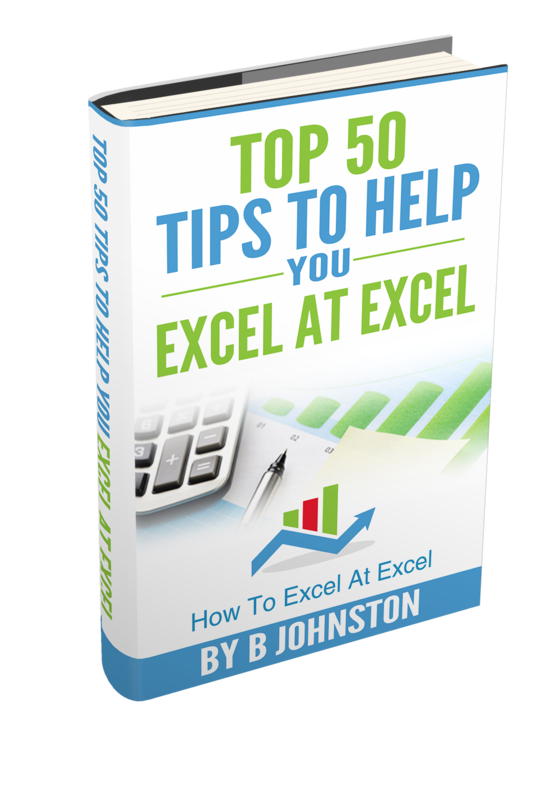 This saves writing any extra formulas or editing columns of dates to omit Saturdays and Sundays. All you need to do it use the auto fill option by dragging the mouse as usual then just select Weekdays. See, now you don’t have to work weekends, or schedule work for weekends! !.